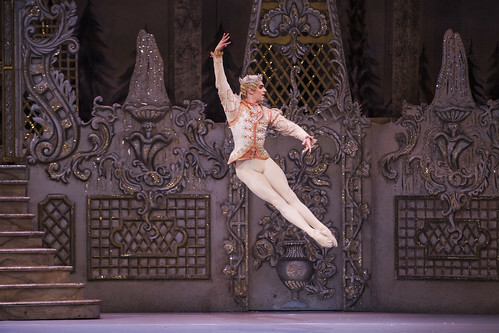 Italian dancer Federico Bonelli is a Principal of The Royal Ballet. 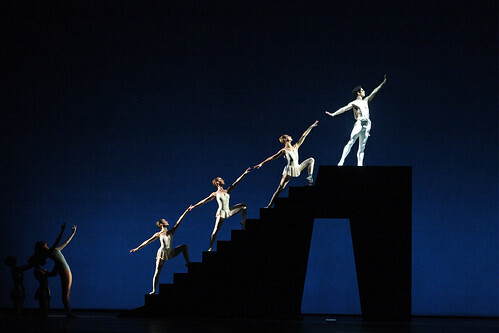 He joined the Company as a Principal in 2003. 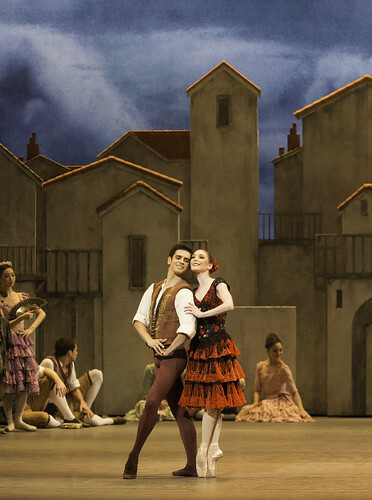 Bonelli was born in Genoa and trained locally and at the Turin Dance Academy. 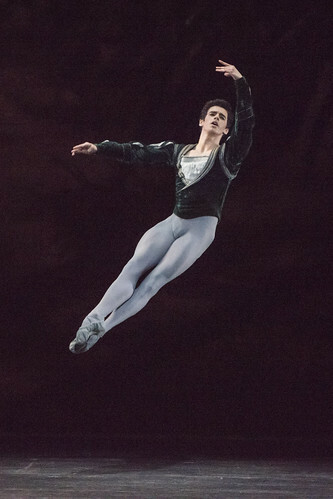 His awards include first prize at the Rieti International Ballet Competition and a Prix de Lausanne scholarship. 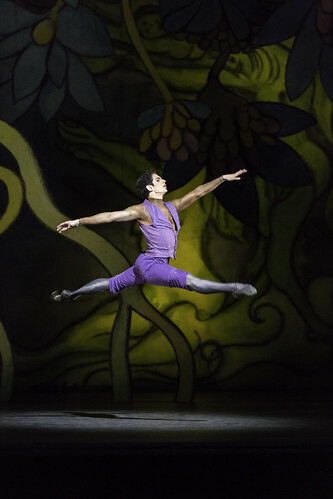 He joined Zürich Ballet in 1996, promoted to soloist in 1997. 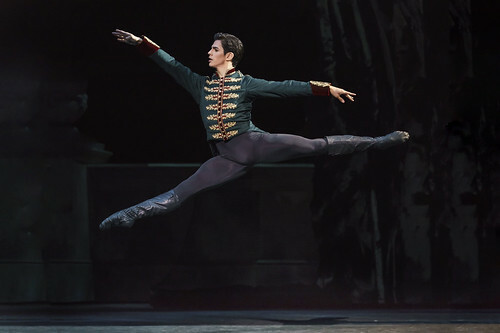 He joined Dutch National Ballet in 1999, promoted to principal in 2002. 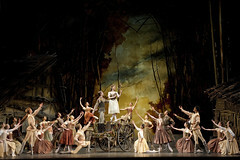 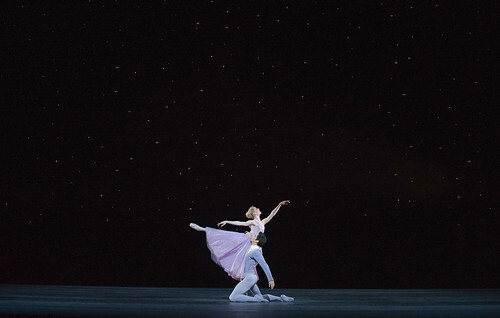 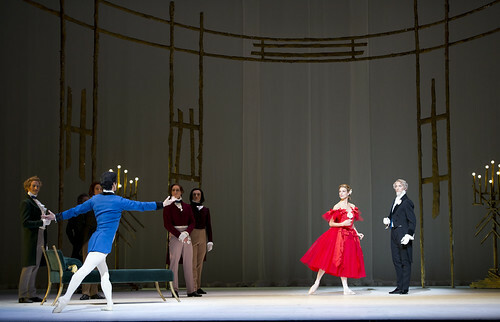 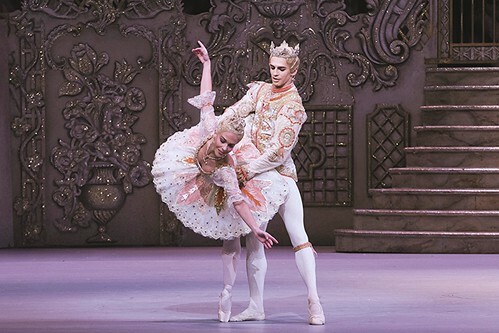 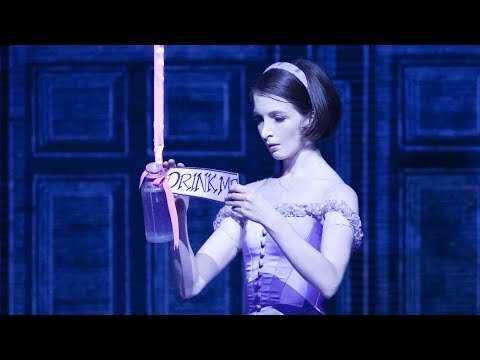 Bonelli’s repertory with The Royal Ballet includes all the classical ballets, Romeo, Daphnis, Lensky, Onegin, Palemon (Ondine), James (La Sylphide, Armand (Marguerite and Armand), Pierrot (Pierrot Lunaire), Des Grieux (Manon), Crown Prince Rudolf (Mayerling), Apollo, Aminta (Sylvia), Jack/Knave of Hearts (Alice’s Adventures in Wonderland), Malin (Age of Anxiety) and roles in Polyphonia, Agon, Requiem, Tombeaux, Ballet Imperial, Homage to The Queen, Voluntaries, Four Temperaments, Theme and Variations, Serenade, Dances at a Gathering, L’Invitation au voyage and Ballo della regina. 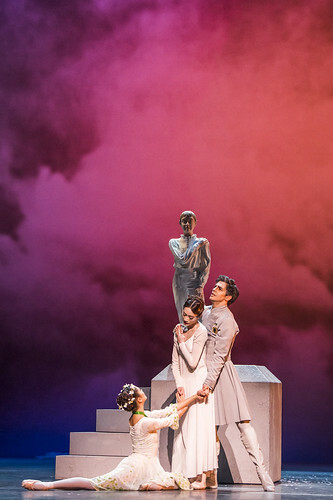 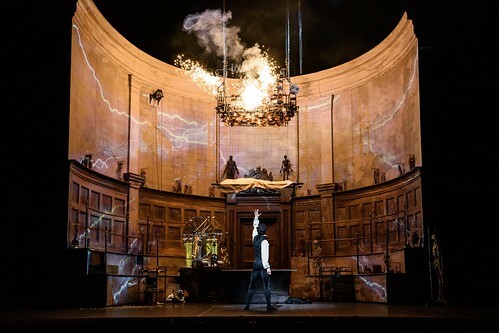 His role creations for the Company include Polixenes (The Winter’s Tale), Dr Samuel-Jean Pozzi (Strapless), Victor (Frankenstein) and roles in Chroma, DGV: Danse à grande vitesse, Live Fire Exercise, Aeternum, The Human Seasons, Tetractys, Woolf Works, Acosta’s Carmen and Multiverse. 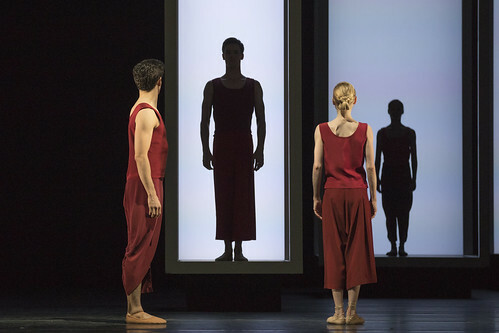 He was selected as a Clore Fellow for 2018/19 as part of the Clore Leadership Programme. 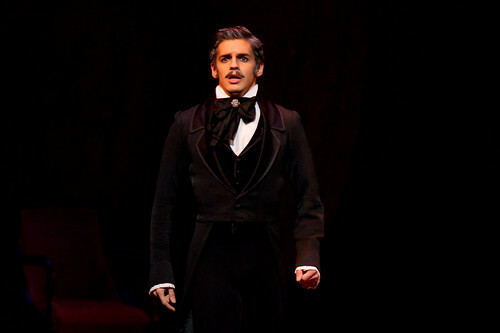 Federico Bonelli as Victor Frankenstein in Frankenstein. 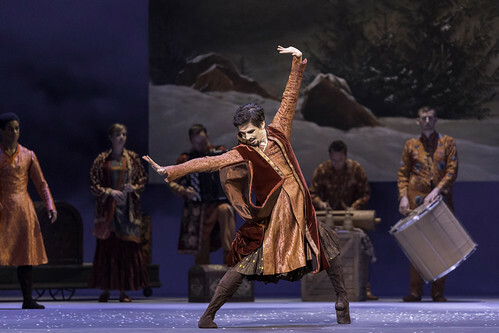 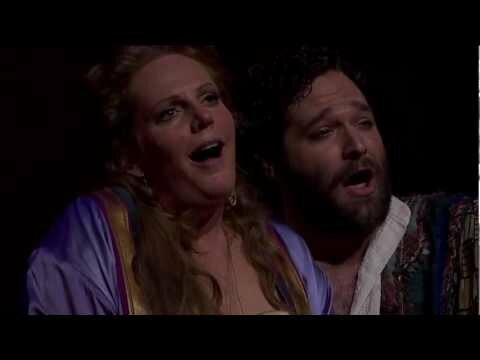 Federico Bonelli in Diana and Actaeon, Metamorphosis: Titian 2012.